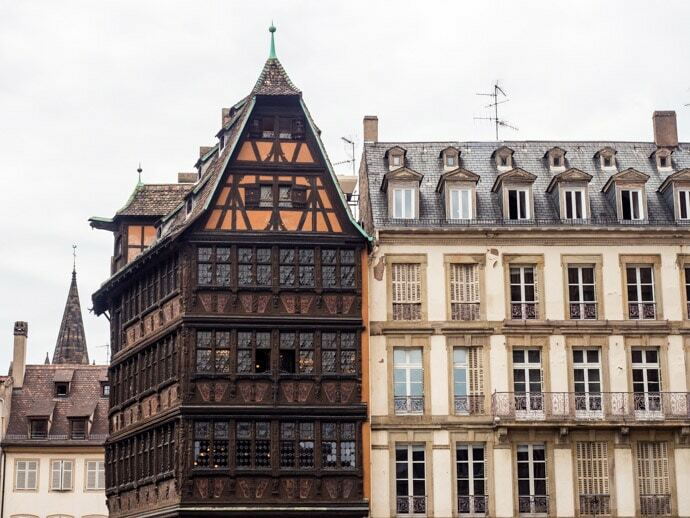 There are actually quite a lot of things to see and do in Strasbourg. The pretty area of La Petite France is a beautiful area to walk around and admire the beautiful architecture. 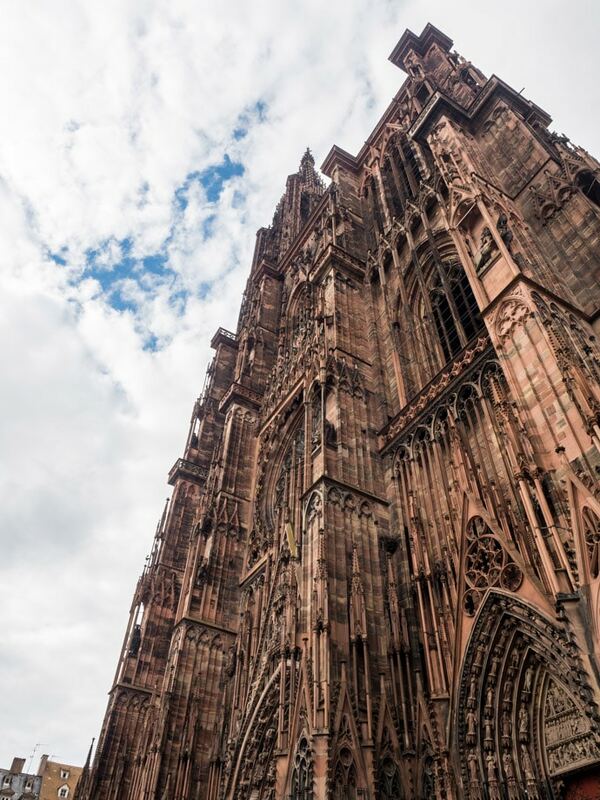 Some other incredible things to do in Strasbourg include Strasbourg Cathedral (Cathedral Notre Dame), Palais Rohan Strasbourg, Maison Kammerzell, Eglise Saint Thomas and the Botanical Gardens. 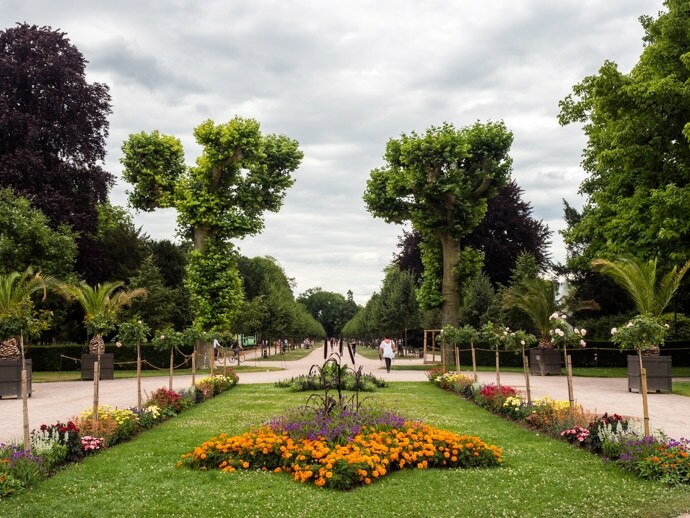 If you have time for a relaxing afternoon, you could walk to Parc de l’Orangerie and relax or explore this beautiful park. On the way there you can walk along the river past the European Parliament building. 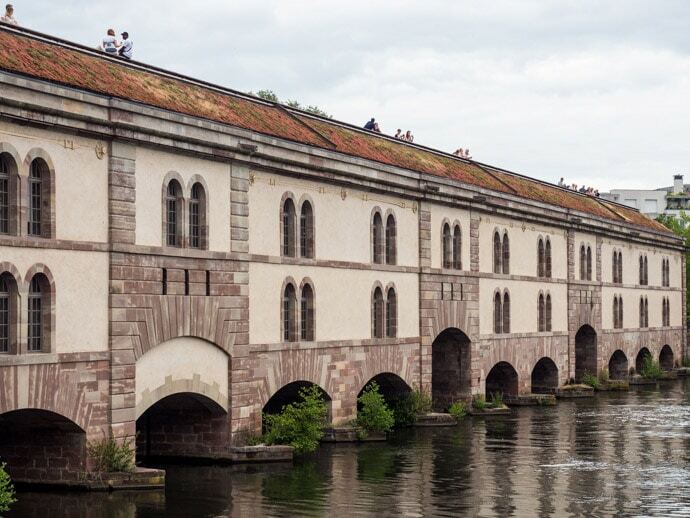 Strasbourg has many beautiful bridges, but two you should make time to see are Barrage Vauban and Ponts Couverts, which are conveniently very close to each other. 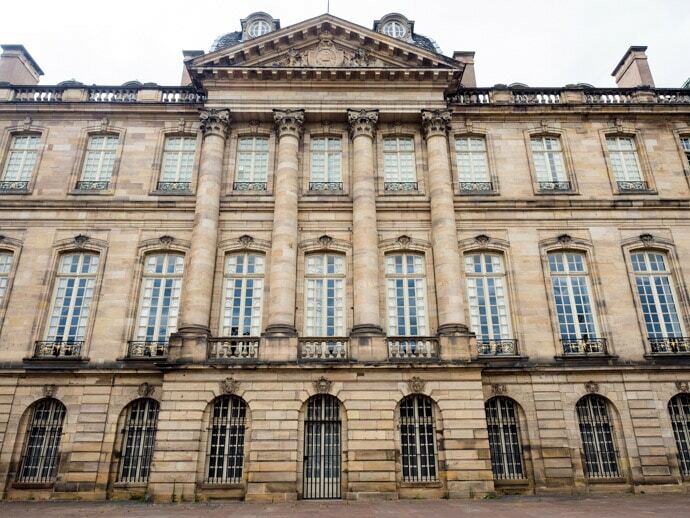 There are also lot’s of museums in Strasbourg, including Musee Alsacien, Musee Historique de Strasbourg and the Strasbourg Museum of Modern and Contemporary Art. 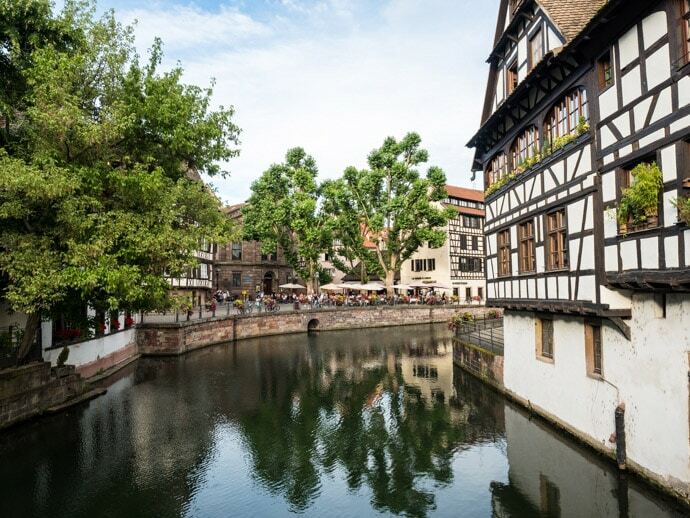 There are so many more points of interest in Strasbourg that are worth checking out, like Place Kleber, Place de la Republique, Place du Marche Gayot, Place du Marché-aux-Cochons-de-Lait, Place Gutenberg and walking around Quartier Krutenau. 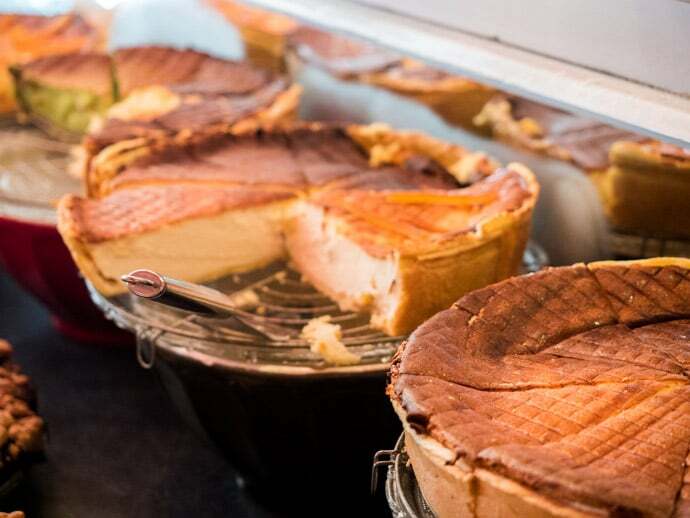 What I loved about Strasbourg food is not only was it delicious, but there are lots of new dishes to discover. I’ll be honest, I hadn’t heard of a flammekueche before coming here. Au Pont Corbeau is a traditional restaurant or Winstub (German wine bar/restaurant) that has a cosy traditional indoor area or a more modern outdoor terrace to eat your meal. Here you can taste the local specialities. They also have a great value lunch menu. We loved our experience here, the salmon tart and poulet with potatoes were my favourite dishes. 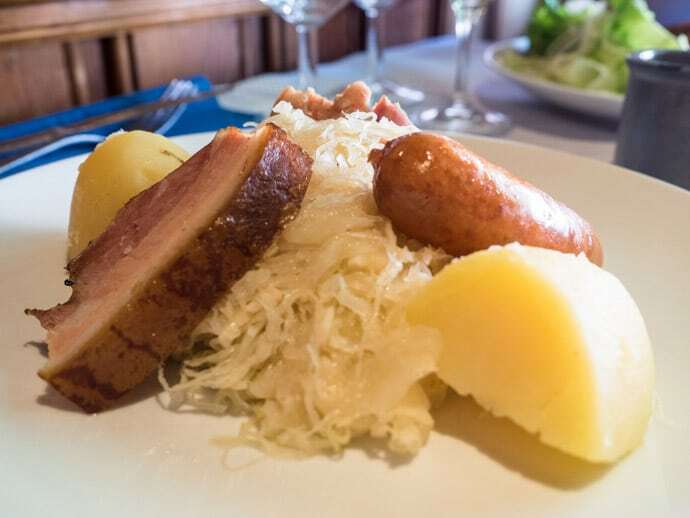 Chris loved the Choucroute garnie, but it was certainly a lot of sauerkraut ;) The service was friendly and the food was traditional and tasty. But it was perhaps the atmosphere and style of the restaurant that I will remember the most. One of the best places to try the tarte flambée is at La Binchstub. They actually have two locations in Strasbourg. 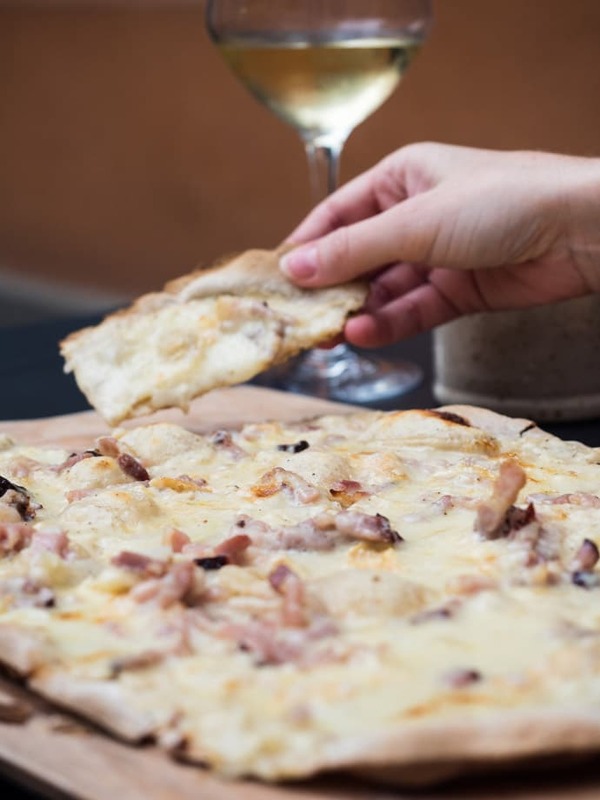 The most traditional tarte flambée is topped with cream, onions and lardons. We loved the Munster Tarte Flambe which also has the local Munster cheese on top. La Binchstub is also a great place to try the local wine and beer. We loved the Gewürtztraminer wine and a local IPA beer on tap. If you’re looking for breakfast, a snack or coffee, Cafe Bretelles was excellent. 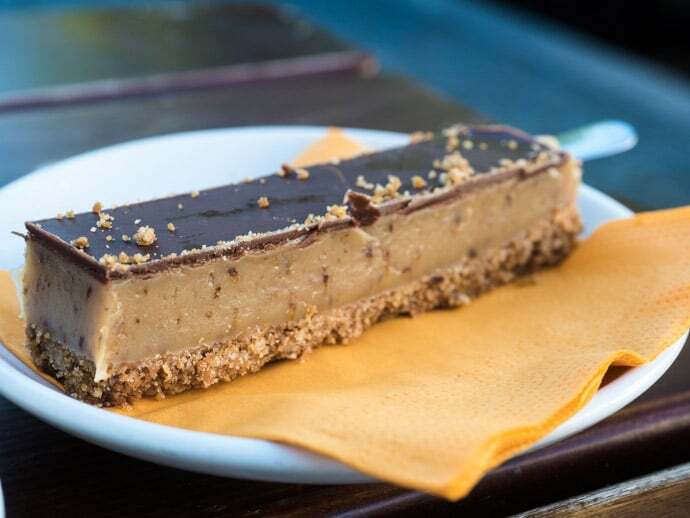 The Twix Maison was so yummy, otherwise known as a homemade Twix bar… need I say more?! 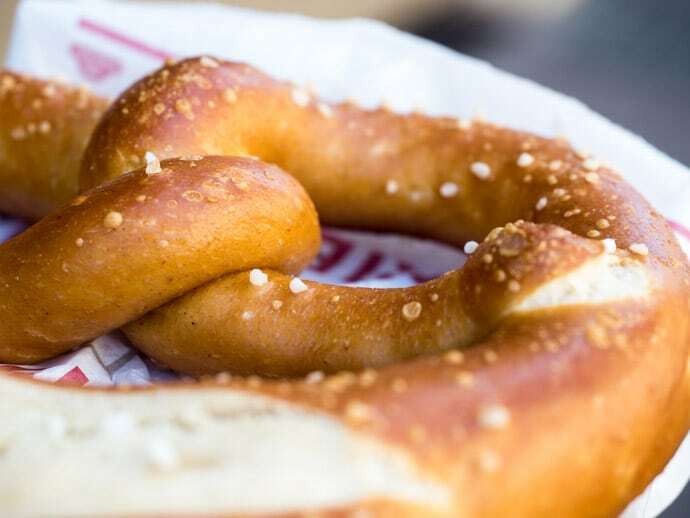 Fournil d’Austerlitz had excellent bretzels in the morning. The cheesecake at Salon de The Grand Rue was soft and creamy. You have the choice of adding berries on top, we did and I personally don’t think it needs it. Dreher Benjamin is where we tried a kugelhopf. They come in a range of sizes here, and we somehow ended up ordering a whole lot of kugelhopf. I will admit at first, we weren’t sure about our substantially sized kugelhopf. 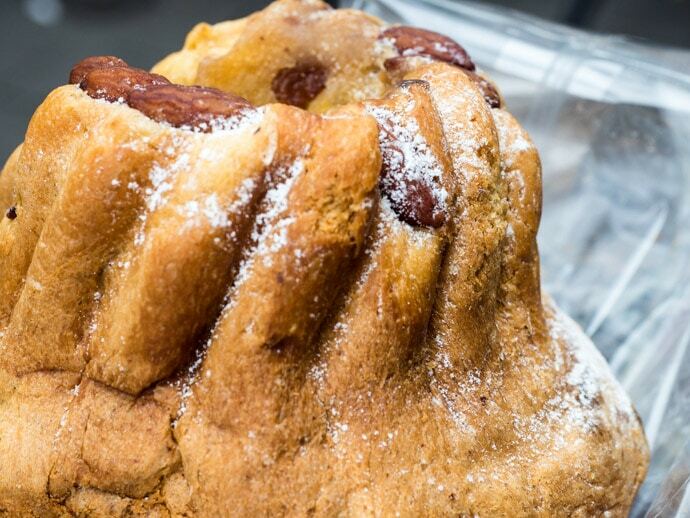 But after a few bites, we really enjoyed our first experience of the kugelhopf. I just think you need to expect it to be bread-like and perhaps a little more savoury than a cake. I mean, if you think you’re about to eat lemon cake and you get the flavour of a hot cross bun, there’s going to be some adjusting time despite the fact they are both worthy foods. Au Pain de Mon Grand Père is another bakery that also had great pastries and bread. Hotel les Haras – Beautiful modern design in a stunning historical building, excellent location and excellent restaurant on site. 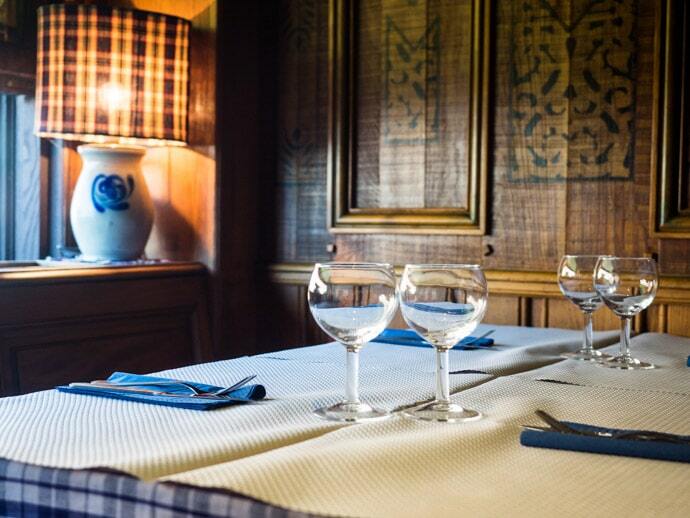 Cour du Corbeau – A restored 16th Century building full of character in an excellent location. Pavillion Regent Petite France – Beautiful hotel in an excellent location on the river in La Petite France. Hotel Regent Petite France & Spa – 5 Star luxury hotel located in an excellent location in La Petite France. Hotel Gutenberg – 4 star hotel with a simple modern design in an excellent location. 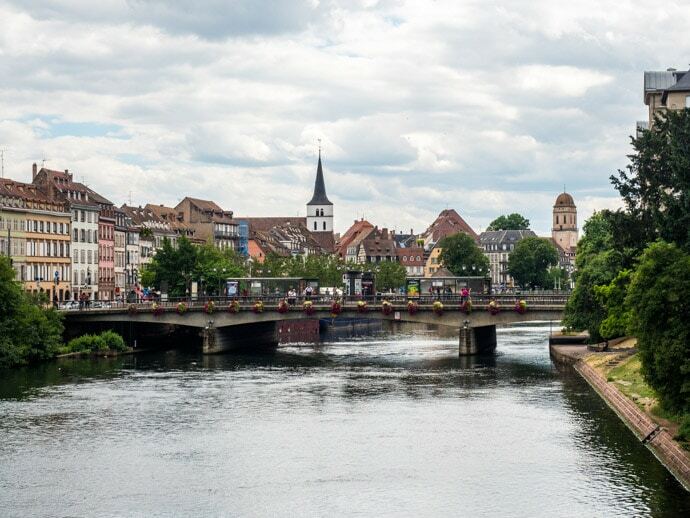 You can get to Strasbourg by flying, getting the train, getting the bus, or driving. My favourite way to get around Europe is by train. Gare de Strasbourg station is well located and can be reached by TGV (high-speed train). 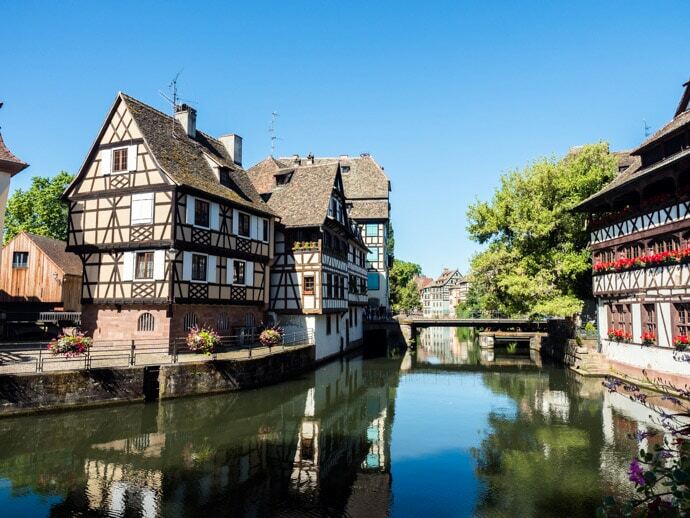 Strasbourg to Paris by train only takes 2.5 hours. You can book this online through Trainline. 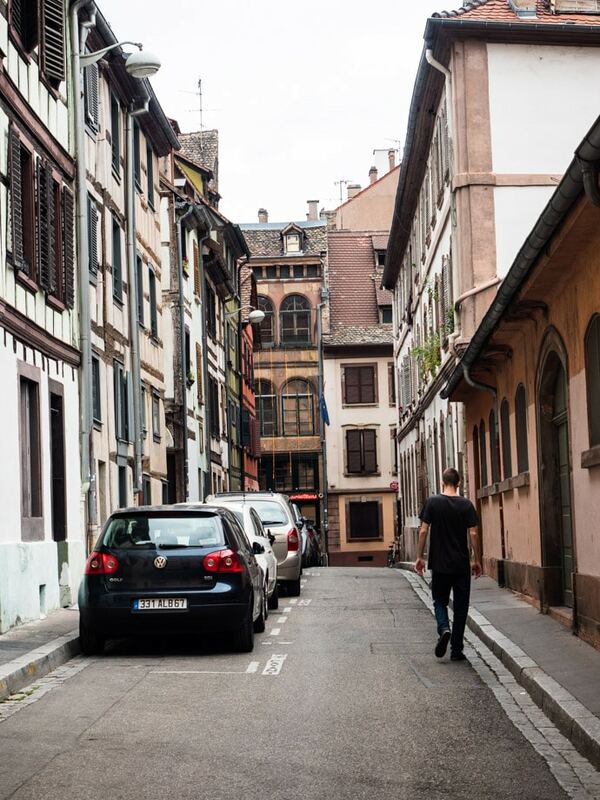 Getting around Strasbourg is very easy. We walked everywhere and found this great. It’s also a great city for cycling. Other options include the tram and buses. 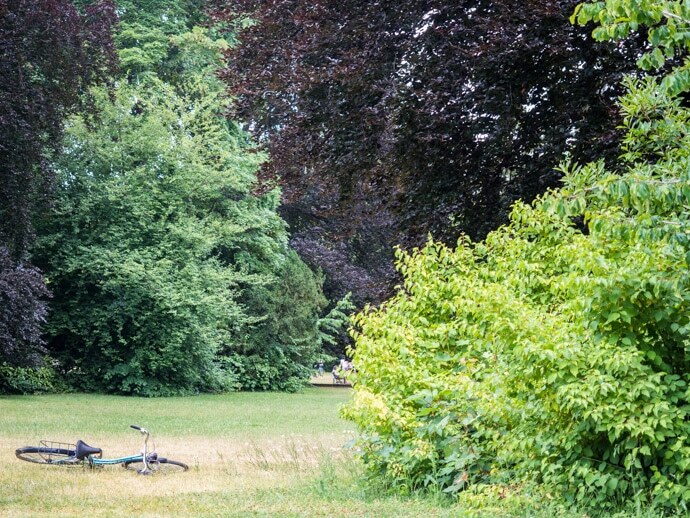 We went to Strasbourg in Summer and had beautiful weather. 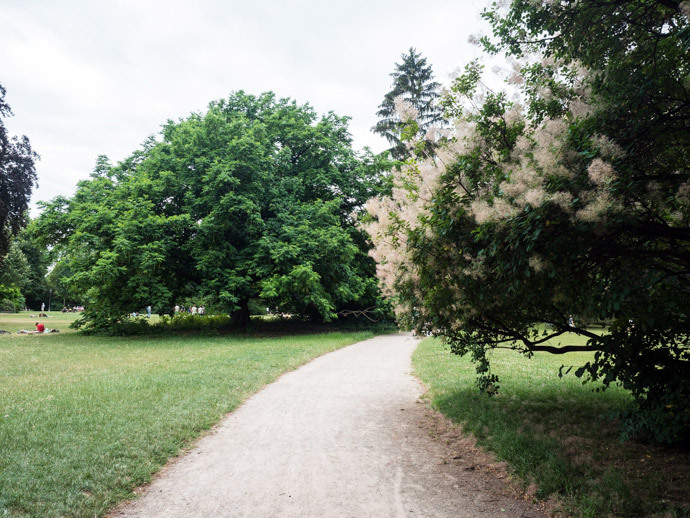 Summer is peak season so if you want to avoid the crowds and have more accommodation options, then the shoulder seasons of Spring and Autumn are also good. 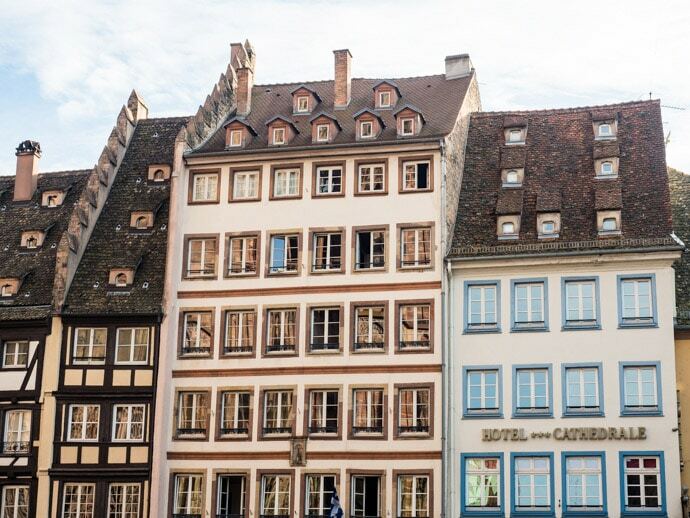 Strasbourg also has a well-known Christmas market if that’s something that interests you, but again, accommodation would need to be booked well in advance. 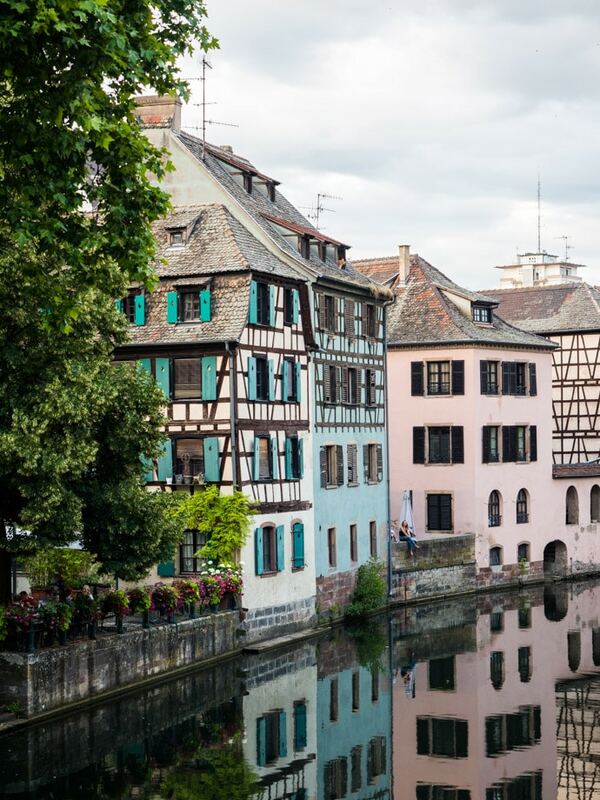 If you base yourself in Strasbourg, there are some day trip options. 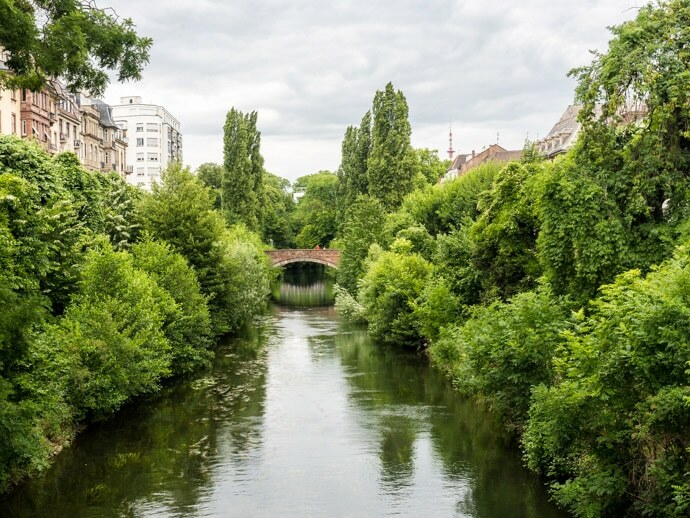 It really depends if you are happy to do a day trip or if you want to spend more time in these places, but some options are Colmar, Nancy, Basel, Baden-Baden, Freiburg and Lucerne. These are all reachable by train, obviously, you have more options if you hire a car. 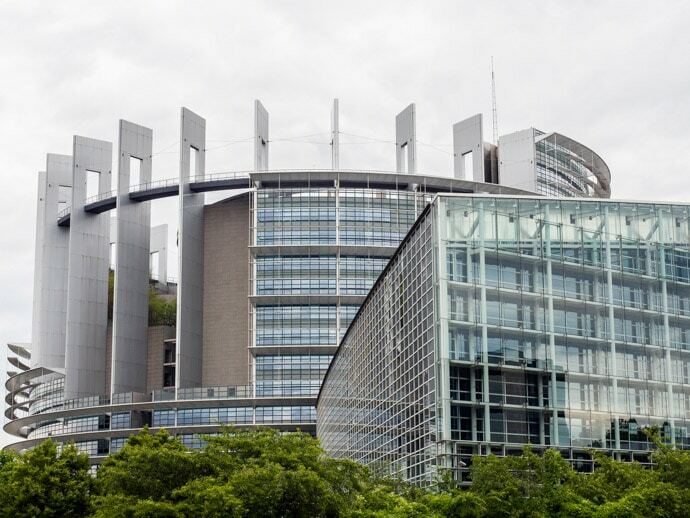 How many days should you stay in Strasbourg? 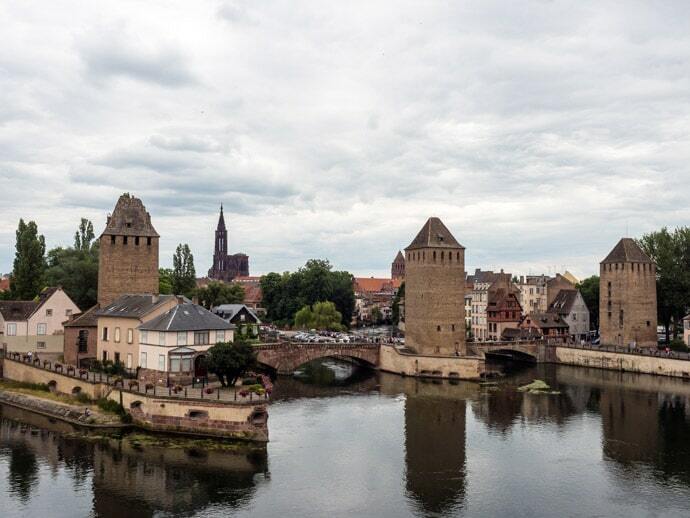 We spent 2 days in Strasbourg and feel this was a good amount of time to see the main sights, relax and explore. I think one full day/night would be a minimum, two nights was a nice length, and if you wanted to explore more, at a slower pace, then three or four days would also be good. 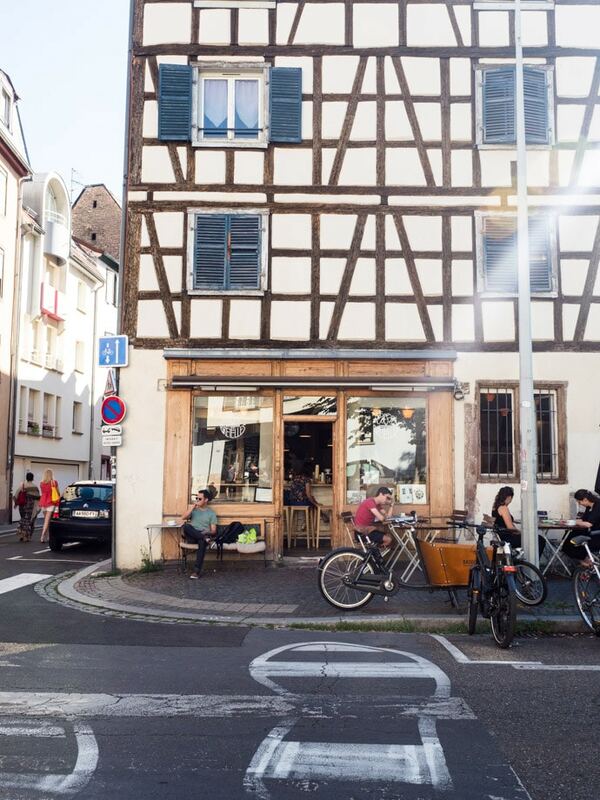 Trying the food is such an experience in Strasbourg, so try to have some Alsace food specialities and a meal at a traditional winstub. 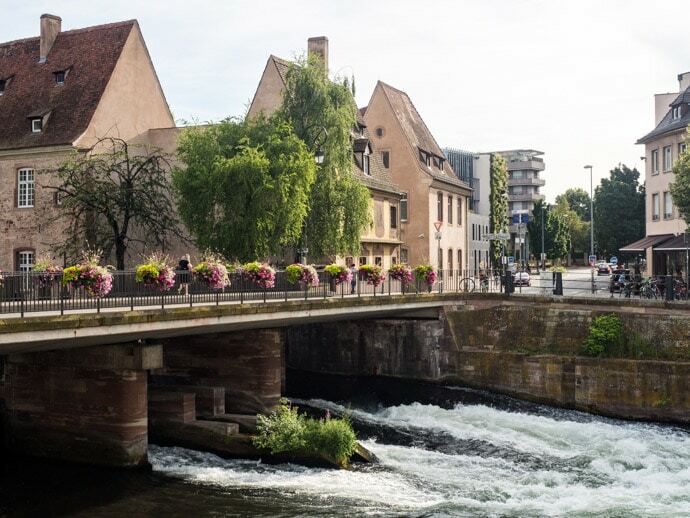 Although a lot of the sights are around the Grand Ile, exploring some other areas of Strasbourg may give you a more authentic feel. We loved Quartier Krutenau and the l’Orangerie neighbourhood. 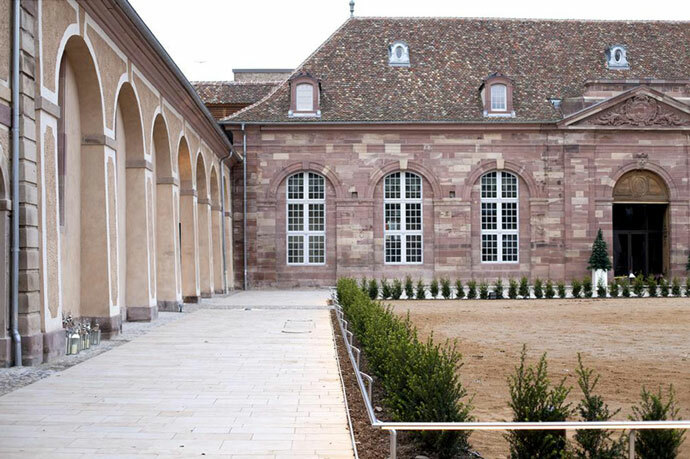 For more information visit the Strasbourg tourism board. 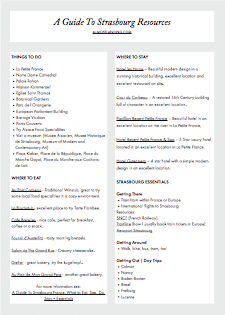 Get your free printable guide to Strasbourg resources page here.